Valdez Muay Thai Kickboxing gym provides a wide variety of training for anyone and everyone. This gym offers step by step beginner training from the youth level all the way up to advanced competition training. We guarantee a positive and safe learning atmosphere for everyone who decides to take join Team Valdez, take on the challenge, have fun, train tough, and most importantly learn “the art of eight limbs”. When beginning to learn Muay Thai it is crucial to have a strong foundation of the Muay Thai Basics. In the early stages of your development, the pace will move very slowly. 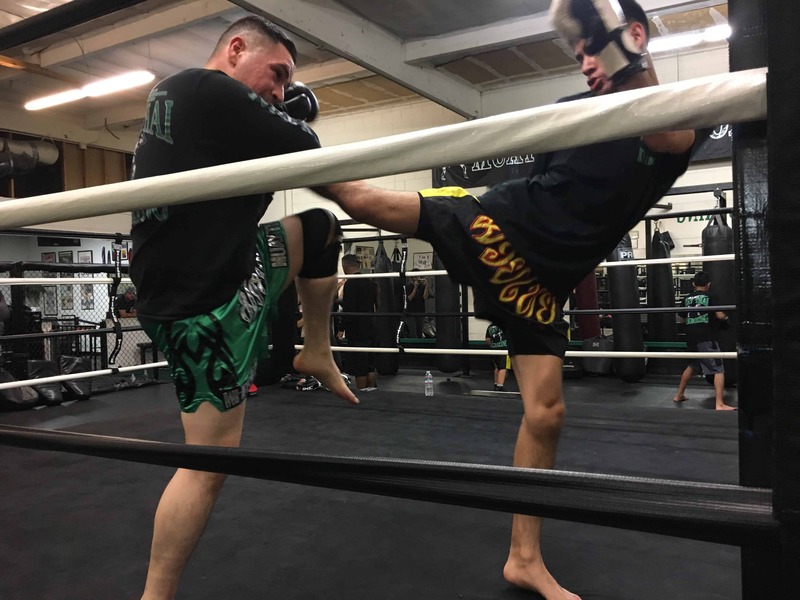 The Advanced Muay Thai program is carefully tailored to students who have an abundant amount of training or of fighting experience. This is the perfect program for students looking to prepare for a fight. Sign Up For Your First Session!